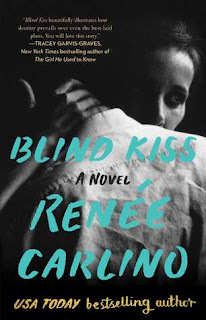 I am a massive fan of Renee Carlino and I was extremely excited to check out Blind Kiss. The beginning of the novel was super catchy and I was so excited to see where the characters would end up. Unfortunately, there were a few slow portions of the novel that seemed to drag, and it was a little darker than I was expecting. I tried to look past that (surprisingly easy) and it became quite addicting. The characters and the story were complex and I was constantly guessing what would happen next. I flew through the last half of this novel and I loved how it all ended for the characters. If you are a fan of Carlino's work or a fan of Christina Lauren, I would highly recommend checking out this novel. 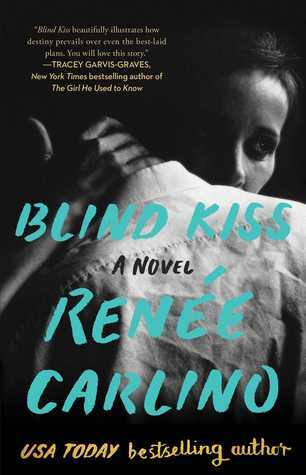 Thank you to NetGalley and Atria for sending this novel in exchange for an honest review.